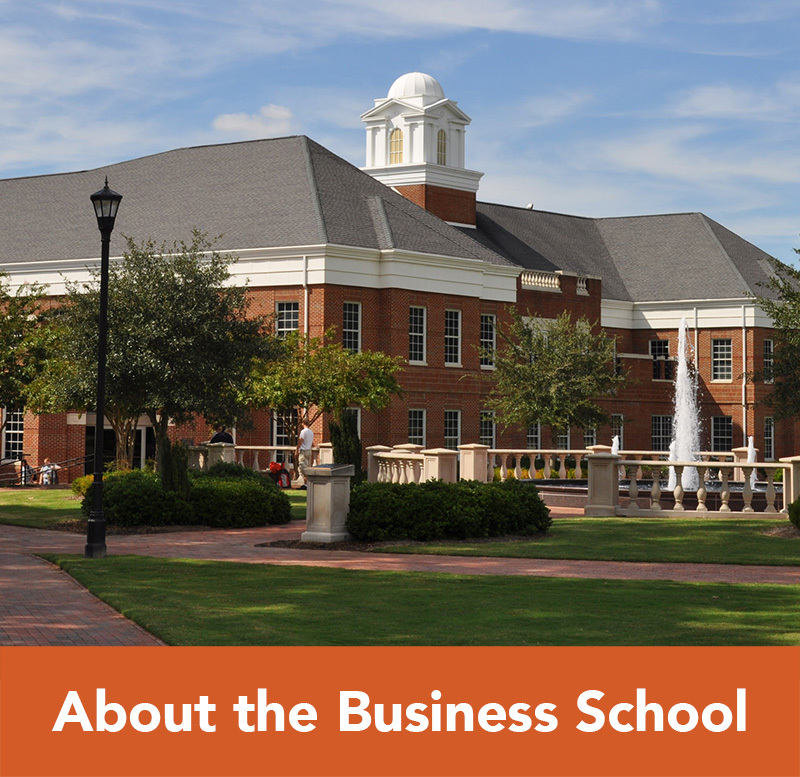 The School of Business offers numerous dual degree programs in collaboration with Campbell University’s Norman Adrian Wiggins School of Law, College of Pharmacy and Health Sciences, and Divinity School. 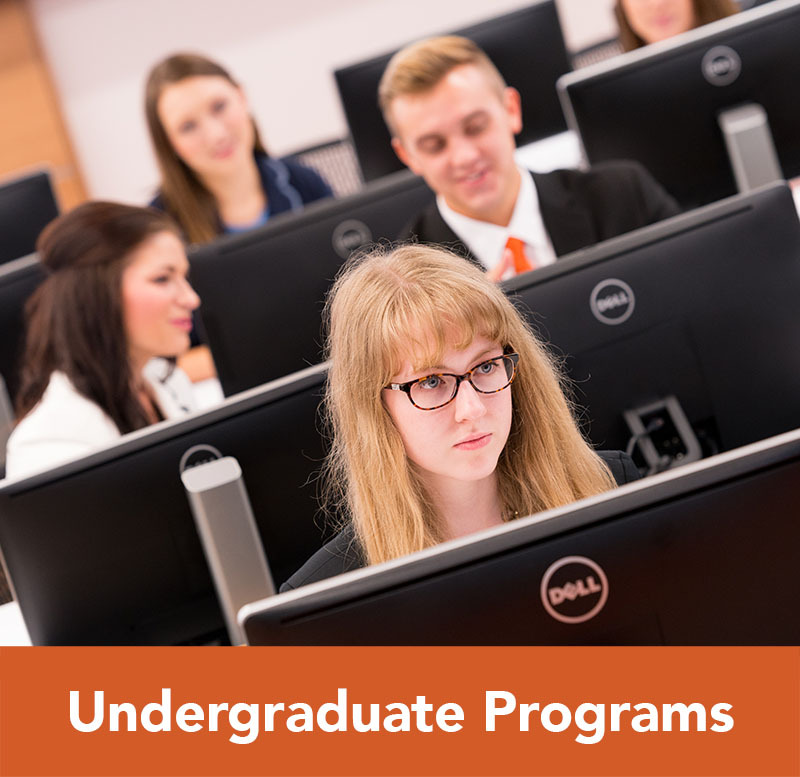 Students in graduate programs at these partner schools have the opportunity to attain two degrees simultaneously, helping them gain a competitive edge upon graduation. Non-profits seeking to manage resources more effectively, and research firms and pharmacies seeking a competitive edge, are finding that job recruits with specialized industry knowledge paired with business acumen provide the desired lift to their operations. Public health, pharmacy, clinical research, as well as legal and religious institutions need employees who can lead in management and strategy. Dual Degree students take a mix of traditional day time full semester classes and evening 8-week courses and are permitted to take courses at any of our locations — in Buies Creek, Downtown Raleigh, or Online. Further develop your management skills, gain exposure to various areas of the pharmacy business, and expand your leadership and problem solving abilities. Through a cooperative arrangement between the Campbell University College of Pharmacy and Health Sciences and the Lundy-Fetterman School of Business students may pursue the Doctor of Pharmacy (PharmD) and Master of Business Administration (MBA) degree. The combination of the PharmD and the MBA curriculum is designed to help students further develop their management skills, gain exposure to various areas of the pharmacy business, and expand their leadership and problem solving abilities. Students are prepared for careers in health sector management, leadership and policy, as well as owning an independent pharmacy. In addition to the courses required for the PharmD degree, students must complete the curriculum below for the MBA portion of the degree. Through careful planning, most students add only an additional 10 courses (28 hours) to their overall curriculum. The School of Business will accept up to 3 courses (9 credit hours) from the Pharm/D curriculum as credit toward the MBA elective curriculum. Solidify your understanding of both the law and the latest business management practices and prepare yourself for a variety of administrative or executive roles within the corporate, legal, government or nonprofit communities. Through a cooperative arrangement between the Norman Adrian Wiggins School of Law and the Lundy-Fetterman School of Business, students may pursue the Juris Doctor (JD) and Master of Business Administration (MBA) degrees. This program is designed to foster a solid understanding of both the law and the latest business management practices. Individuals who graduate with a JD/MBA will be ready to move into a wide variety of administrative or executive roles within the corporate, legal, government or nonprofit communities. This positions graduates to pursue employment in private law firms or even to serve as general counsels in public and private companies. In addition to the courses required for the JD degree, students must complete the curriculum below for the MBA portion of the degree. Through careful planning, most students complete the requirements for this dual degree within three years. 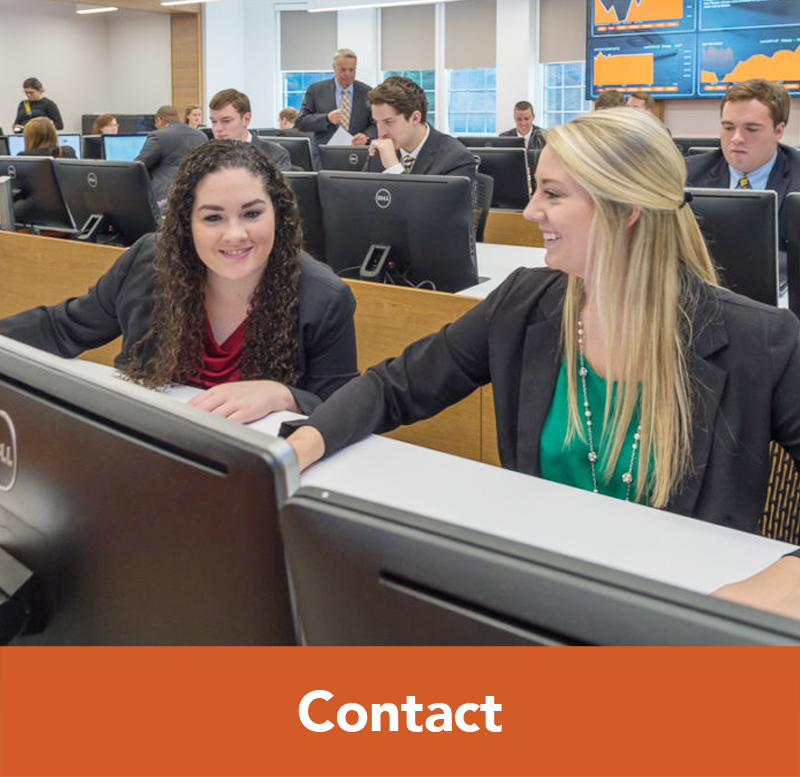 Prepare yourself for a position in the wealth management field, and join our many graduates who are recognized nationwide for having the hands-on training, people skills, and technical expertise to take their place as leaders in the financial services industry. The JD/MTWM program provides the necessary skill sets for obtaining positions in the wealth management field. 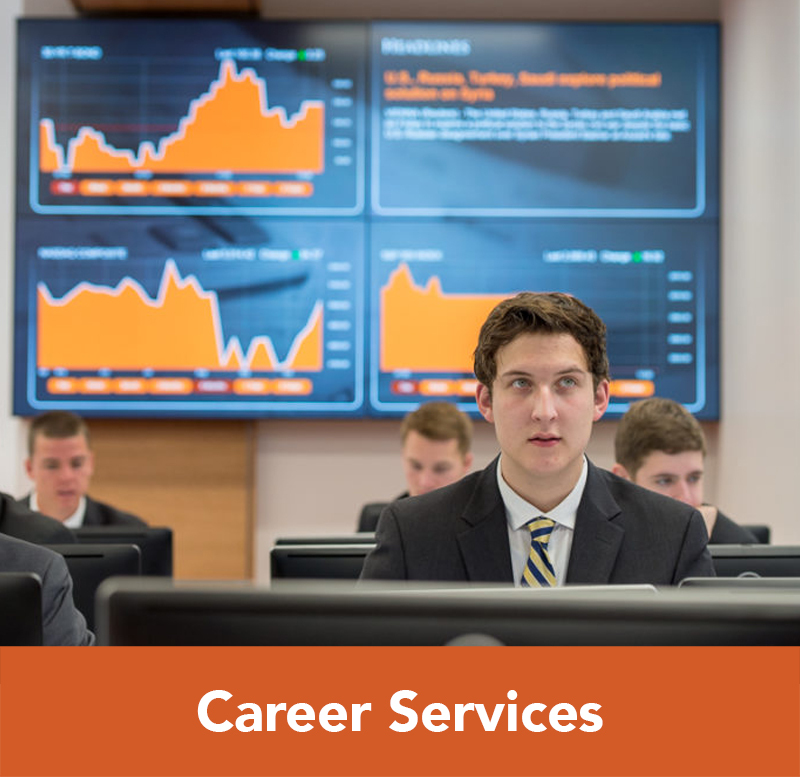 Graduates are recognized nationwide for having the hands-on training, people skills, and technical expertise to take their place as leaders in the financial services industry. The program is registered with the Certified Financial Planner Board of Standards, Inc. and graduates of the program are eligible to sit for the national Certified Financial Planner Board of Standards Inc. (CFP®) Certification Examinations and earn the certification. In addition to the courses required for the JD degree, students must complete the curriculum below for the MTWM portion of the degree. Complement and integrate your theological education with a foundation in business administration. The dual Master of Divinity (MDiv) and Master of Business Administration (MBA) program is offered to those who desire to complement and integrate their theological education with a foundation in business administration. Students who desire to serve as pastors, associate pastors, church administrators, or staff members in larger churches may desire greater business management training along with theological education. In addition to the courses required for the MDiv degree, students must complete the curriculum below for the MBA portion of the degree. A full-time student can expect to finish the two degrees in four years of study. Develop your leadership skills and learn to apply your area of research into practical applications in the business world. Through a cooperative arrangement between the Campbell University College of Pharmacy and Health Sciences and the Lundy-Fetterman School of Business students may pursue the Master of Science in Clinical Research and Master of Business Administration dual degree. The purpose of the MSCR is to drive research efforts towards finding solutions for the most current medical mysteries. By earning a dual degree, students have the opportunity to develop their leadership skills, enhance their careers and address issues from a broader perspective. The MBA helps students apply their area of research whether it is basic biomedical research, translational research or clinical research into practical applications in the business world. In addition to the courses required for the MSCR degree, students must complete the curriculum below for the MBA portion of the degree. Learn the business side of creating, maintaining, and evaluating public health institutions and programs, and prepare for a career in the public and/or private health sector. 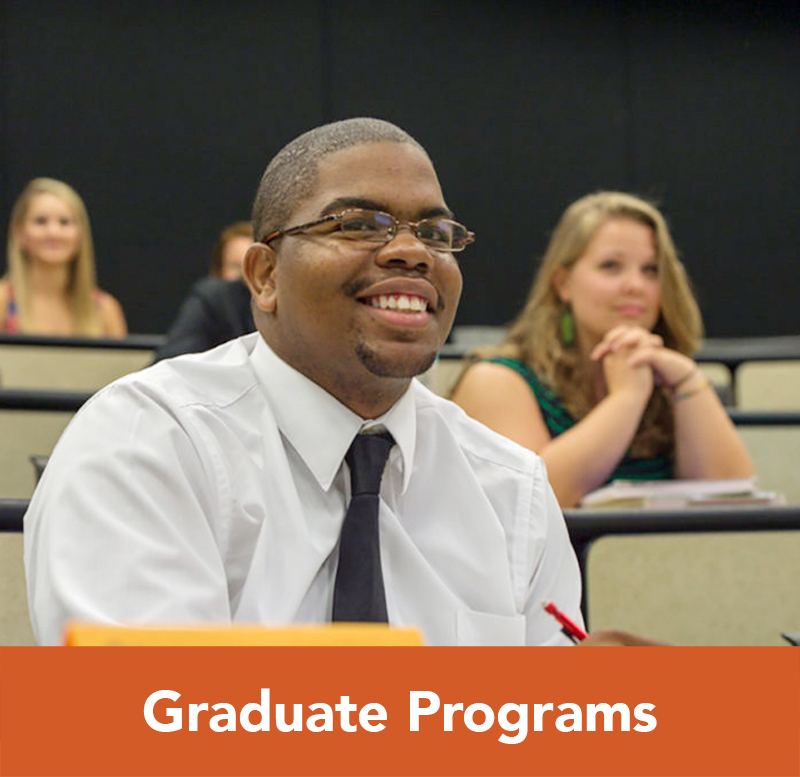 Through a cooperative arrangement between the Campbell University College of Pharmacy and Health Sciences and the Lundy-Fetterman School of Business students may pursue the Master of Science in Public Health (MSPH) and the Master of Business Administration (MBA) dual degree. The goal of the combined disciplines of public health and business is to help policy makers understand the business side of creating, maintaining, and evaluating public health institutions and programs. The MBA focus on solid business practices prepares students for careers in the public and private health sectors. In addition to the courses required for the MSPH degree, students must complete the curriculum below for the MBA portion of the degree.